Mattress shopping? It’s important to know your options, one of which are hybrid mattresses. But what is a hybrid mattress exactly? This blog post covers the basics to help you figure out if a hybrid mattress is the best fit for your comfort needs. A hybrid mattress is a mattress that contains more than one support system. A memory foam mattress by itself is not a hybrid mattress because it only contains one support system. However, add springs and you have a hybrid mattress. Here are the two most popular hybrid mattresses. 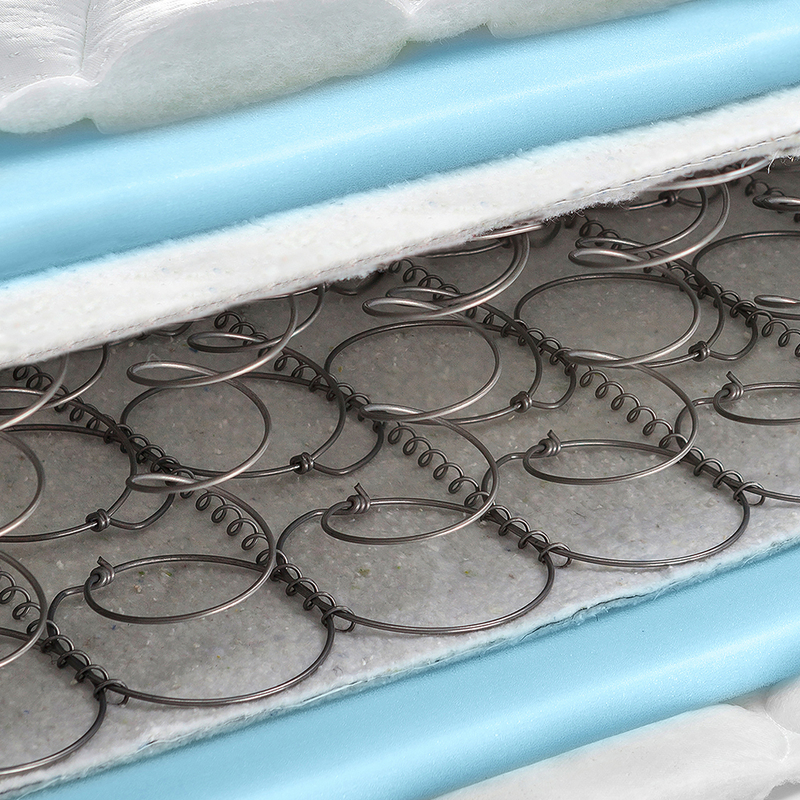 In many memory foam hybrid mattresses, pocketed-coil springs are layered between one or more pieces of memory foam. Traditional spring units can also be used. 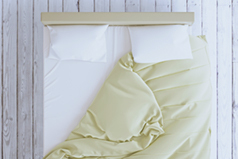 A common hybrid mattress is one that contains both memory foam and springs. 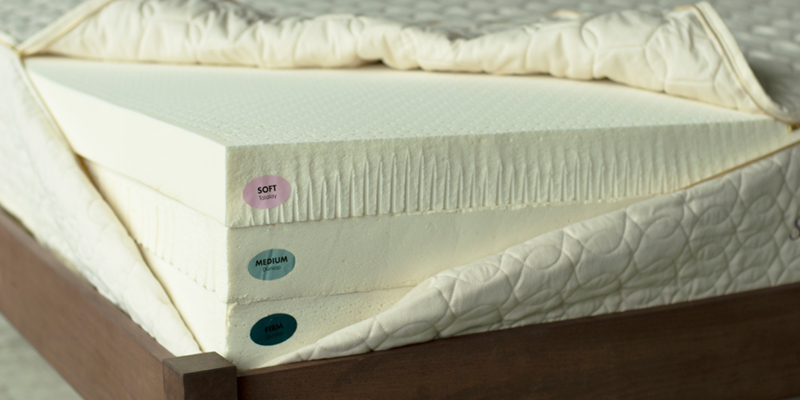 Memory foam gently hugs your pressure points while the springs add some movement and bounce. While memory foam may seem incredibly comfortable at first, it’s not the most natural option. Memory foam mattresses can include chemical flame retardants and harmful off-gassing. Memory foam also retains your heat as you sleep. It is the chemical reaction between your heat and the memory foam that allows it to conform to your body, giving you that pressure point relief. However, there are two issues with this: (1) It has a tendency of making you “sleep hot,” and (2) Eventually memory foam has a difficult time springing back, causing uncomfortable dips in the mattress. 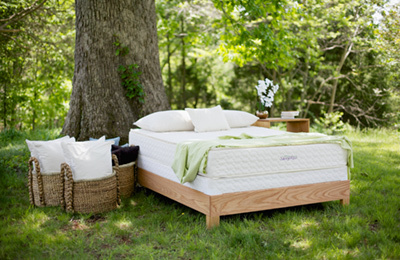 Our SerenitySpring mattress features a layer of natural latex (Dunlop or Talalay) and 8 inches of pocketed-coil springs. Our TranquilitySpring mattress is very similar, but features 4 inches of pocketed-coil springs. Mattresses with both latex and springs also fall under the category of hybrid mattresses. It’s important to note that not all latex is created equal, meaning there is latex that is a blend between natural and synthetic. It’s important to look for latex certifications such as Global Organic Latex Standard (GOLS) and Cradle to Cradle GOLD. What’s great about natural latex is that it provides incredible comfort similar to memory foam without those nasty chemicals. 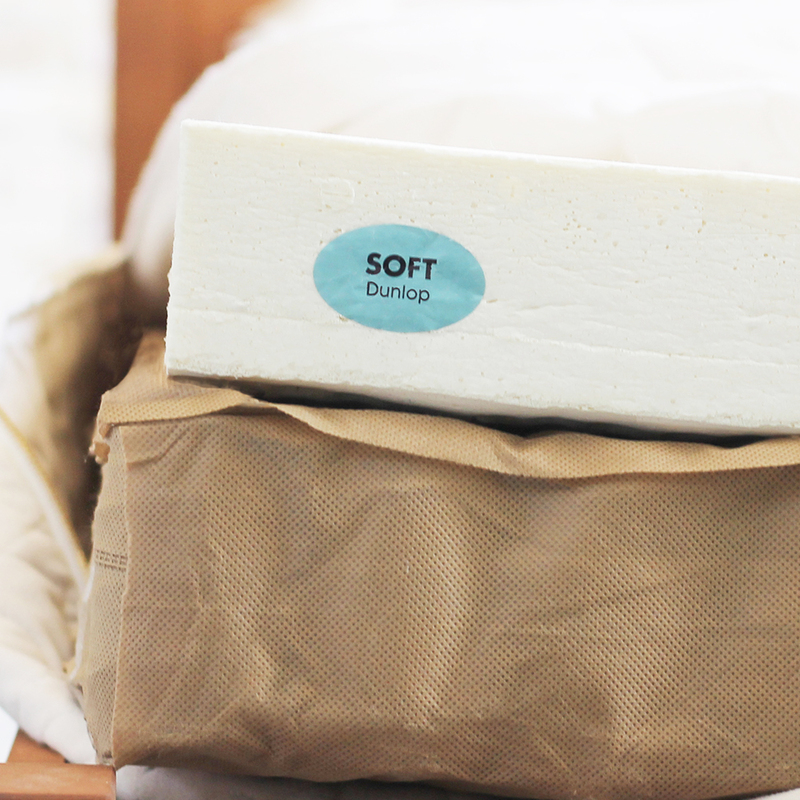 Natural latex is also breathable and does not trap your body heat like memory foam, leading to a much cooler sleep. Also, natural latex mattresses typically offer more customization. 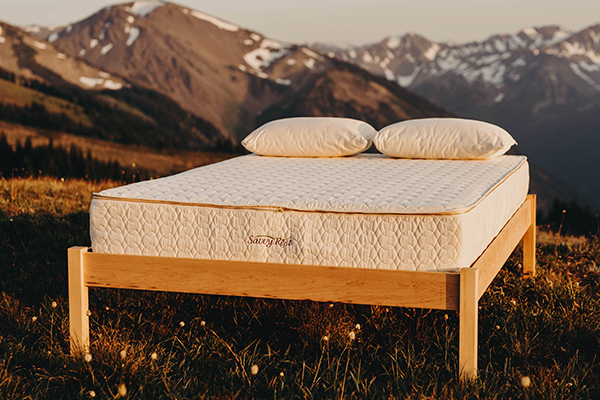 When looking at the SerenitySpring and TranquilitySpring mattresses, you’ll notice that there are two types of latex available (Dunlop and Talalay) with three density levels (Soft, Medium, and Firm). There are also two types of pocketed coils: Plush and Firm. 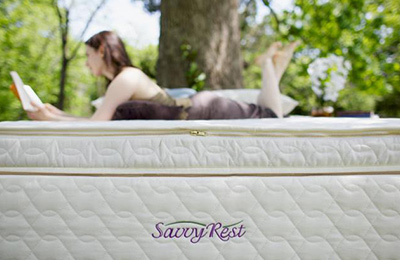 Savvy Rest mattresses in Queen, King, and CA King size can also be customized differently on each side, meaning one partner can have a softer feel while the other partner can have the firmer mattress they desire. Everyone wins! Not a fan of springs? You can choose an all-latex mattress instead. 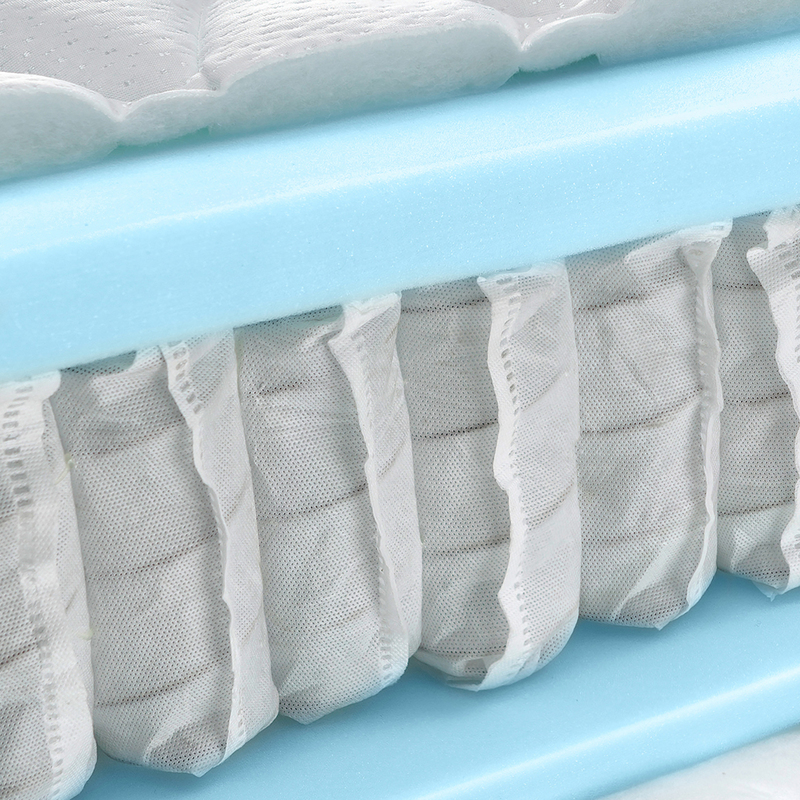 Organic latex mattresses typically have either two or three layers of latex. 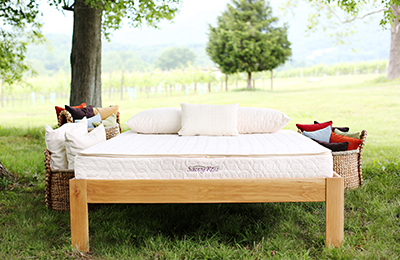 The most popular Savvy Rest mattress is the Serenity, which is GOTS-certified organic and includes three layers of latex. 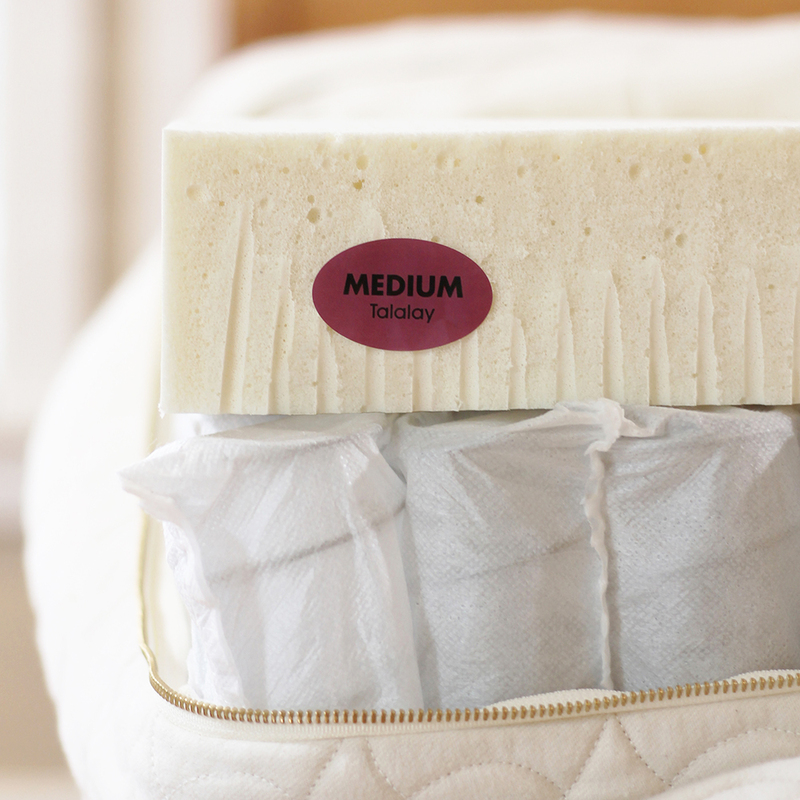 Just like the hybrid mattresses mentioned above, you can choose whether you want Dunlop and/or Talalay latex and if you’re purchasing a Queen, King, or CA King mattress, each side can be individually customized. 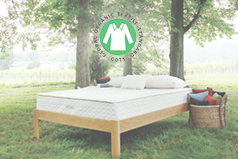 Visit our organic mattresses page to view all of our mattress models.